I am an urban artist originally from Portugal. 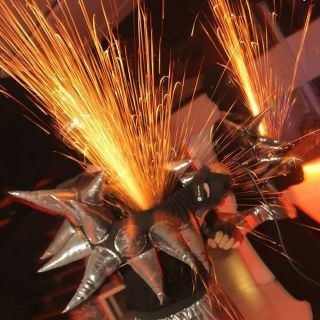 My work focuses on fire shows and performance circus. I like to use fire and bigs objects in my work.